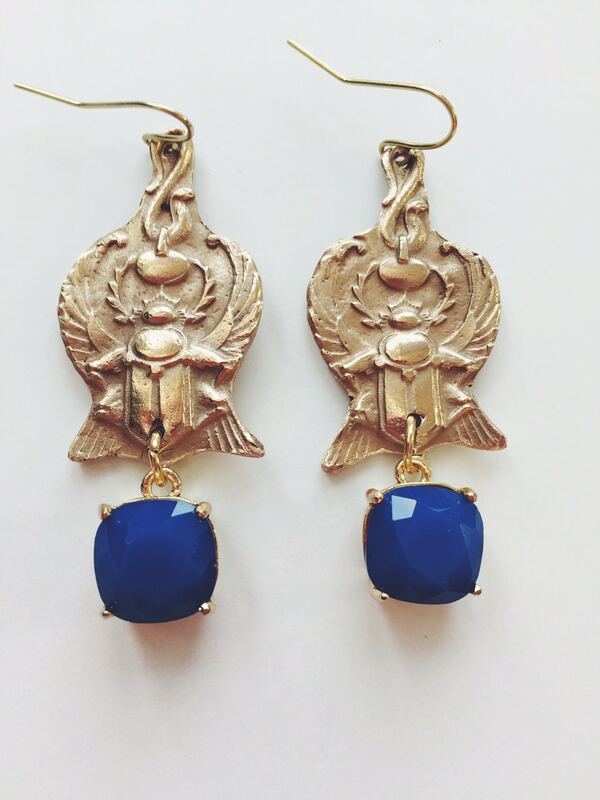 Scarab is a metaphysical and mythological symbol of Egypt. The scarab is a symbol of transformation, eternity, moving between worlds, cosmic forces, the concept of rebirth and enlightenment. I also see the beetle as very grounding considering it’s a creature that gets down into the dirt and crawls on the earth.